Dr. Stephen O. Taylor, DDS combines more than 30 years of experience with genuine care to improve the health and quality of life for our patients. Our philosophy is based on a strategy of a “lifetime treatment plan.” We believe in a comprehensive approach to dental care where a doctor and patient become a team for maintaining oral health with the goal of preventing dental emergencies. Since 1985, we’ve been working with patients in the Searcy, Arkansas area to help maintain bright and healthy smiles. 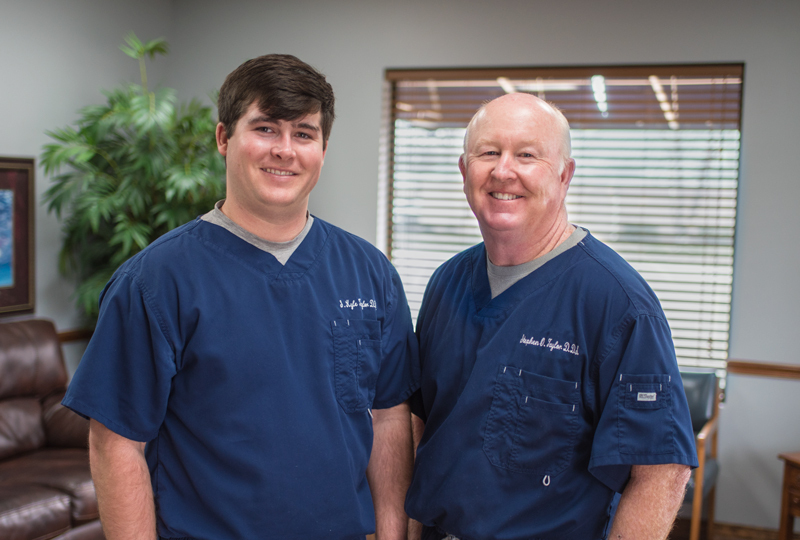 Taylor’s Family Dentistry offers a full array of dental services for achieving and maintaining a healthy smile.